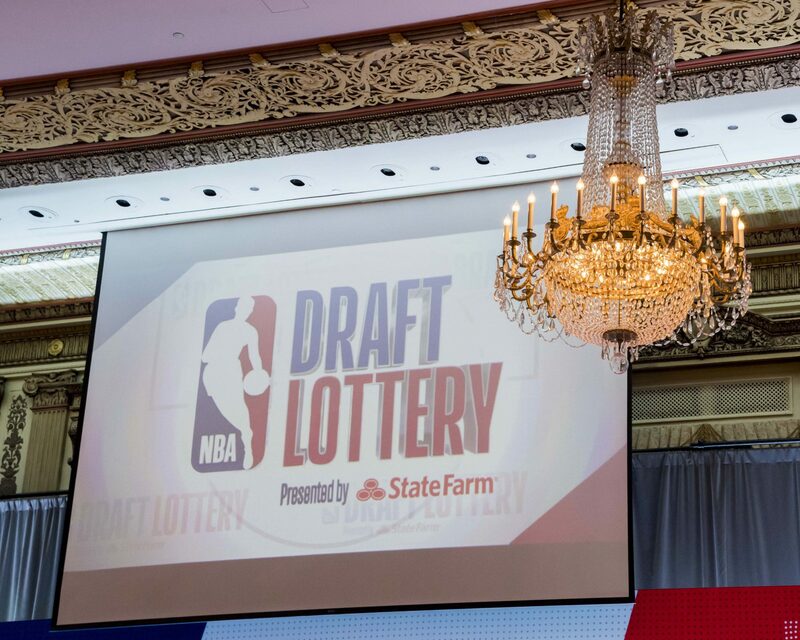 With the 2018-19 NBA regular season now complete, the Cleveland Cavaliers have shifted their focus to the NBA Lottery, which takes place on May 19. The process will be a simple tiebreaker that takes place in the NBA offices in New York. The winner of that will be considered, for draft purposes, to have the second-worst record in the NBA, behind the New York Knicks. Meanwhile, the loser will be deemed to have the third-worst record. Due to rule changes by the league, the Knicks, Cavaliers and Suns will each have a 14.0 percent chance to obtain the top pick in the June 20 draft. However, the winner of Friday’s drawing could end up with the No. 6 overall pick, while the loser could potentially fall to as low as the No. 7 overall selection. The Cavaliers have previously taken part in this process before, having tied the New Orleans Hornets for the third-worst record back in 2012. In that situation, the Cavs won the tiebreaker, yet the Hornets ultimately managed to garner the top pick in the draft when the lottery was conducted. That proved to be crucial because New Orleans ended up taking Anthony Davis, while Cleveland ended up selecting Dion Waiters with the fourth overall choice. Friday’s drawing offers some level of interest for both the Cavaliers and Suns, but it’s clear that it’s only one step in a process that concludes two months from now. The player each team ends up with on draft night figures to be a good one, but as history has shown, making that selection remains an inexact science.